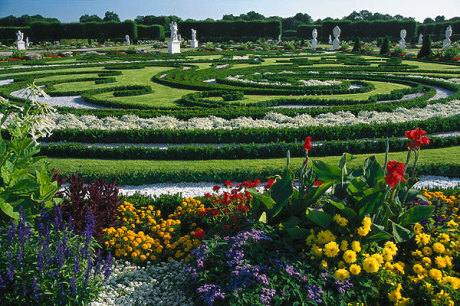 If you’ve been to Germany you must know by now that no trip to Germany is complete without visiting Germany’s gorgeous gardens. From palace gardens to urban parks, we’ve listed down the best green spots for you to relax. 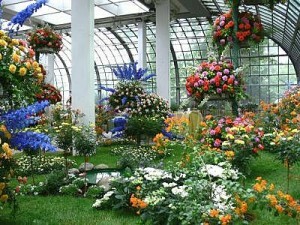 This place is also known as the “Island of Flowers”. 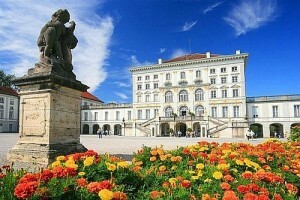 It houses a palace built in 1853 by Grand Duke Fredreick I. 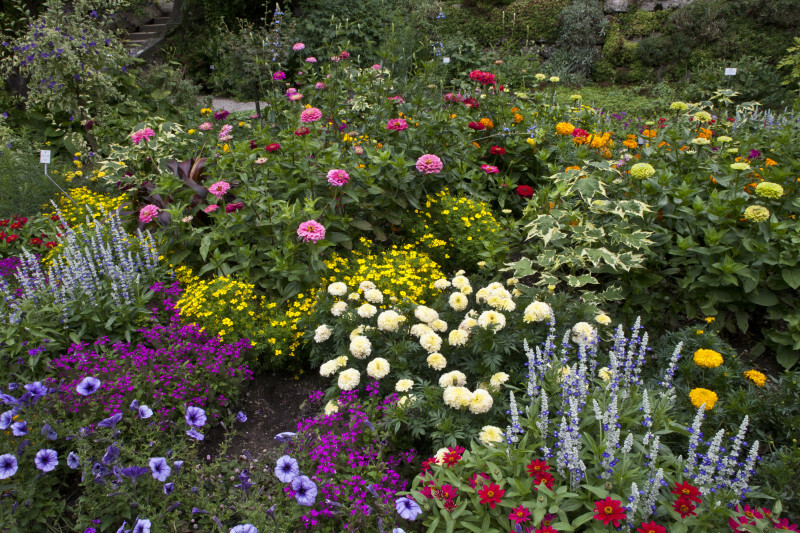 The island is abundant with flower gardens and parks that are home to both tropical and subtropical plants. 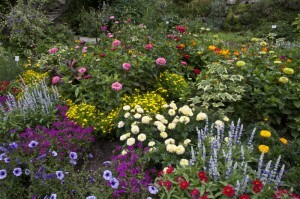 The butterfly sanctuary is home to a beautiful Italian rose garden, complete with pergolas, fountains and sculptures. 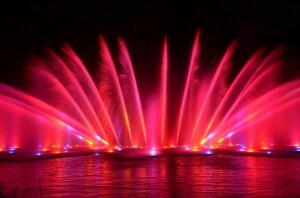 The flowers bloom in spring, with as many as a million Tulips blossoming from March to May. 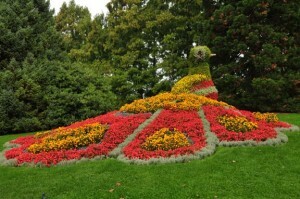 This horticulture extravaganza of a garden was built by a group of Frankfurt citizens. This place plays host to the African savanna, the exotic plants of the rain forests and the blooming flower gardens in Europe. 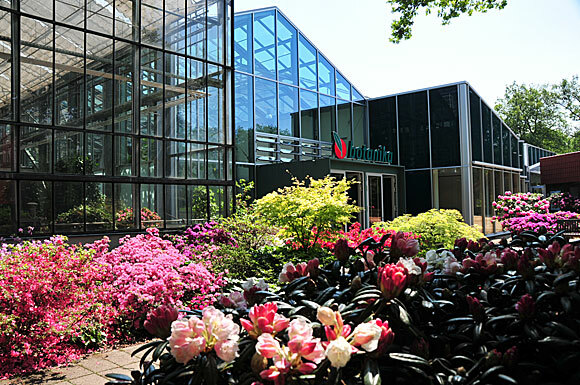 It expands to around 50 acres and houses 6000 different botanical species from all over the world. 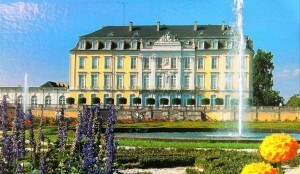 This park features a Botanical garden and the largest Japanese garden in all of Europe. 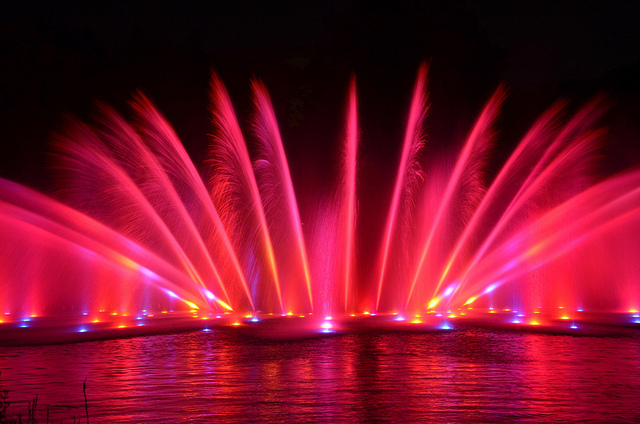 In the summers you can get a chance to experience free water-light concerts, classical music in the rose garden and open-air theatre performances. Elegantly decked glass houses exhibit a collection of Alpines that burst into blooms. The dry stone walls are covered entirely in moss. This place is home to an outstanding collection of exotic herbs, spices, edible grains and healing plants that have been arranged in the form of an apothecary garden. Weihenstephan, a new age German garden is home to Foxtail Lilies, Euphoribia griffithii and Filipendula, Catmint, sages and Stachys. This UNESCO World Heritage site has been built in traditional French style. The garden has delicate flower and box arrangements, water basins and is accessible from the terrace by stairs. This placed used to be a small ornamental garden, but today it not only has a canal system, but has a variety of water features that include pumping mechanisms and symmetrical garden with ornamental flower beds. This place has several thematic gardens. The first African violet was brought to Europe and came into bloom in one of their glass houses. 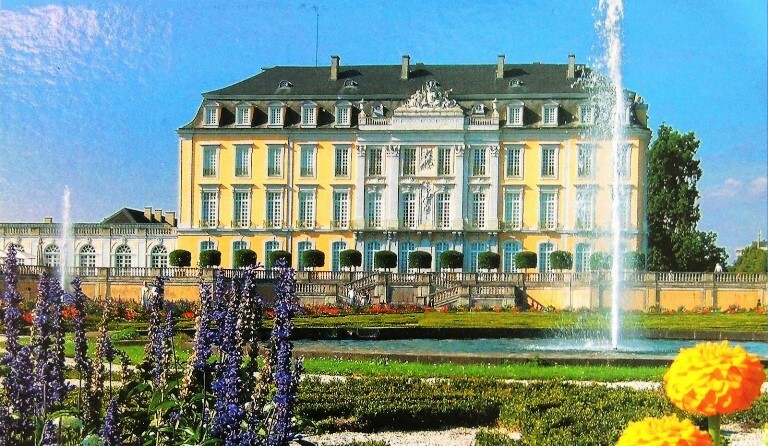 Few of the popular sights out here include, the Rain Forest House, a Prairie garden and the Schmuckhof ornamental courtyard with beautiful tub plants such as aromatic Pelargonium. Explore the floral landscapes of this place that play host to a stunning and colorful show of rhododendron flowers, footbridges, waterfall and rocks, a Japanese Garden that unlocks exhibition of rhododendrons. If you think, we’ve missed out on the exotic gardens of Germany; feel free to add them in the comment box. And, if you happen to visit Germany, don’t forget to go to these exotic places. This entry was posted in All About Flowers, Arrangements and tagged beautiful landscapes in germany, best gardens in germany, flower gardens, gardens in germany, places to visit in germany. Bookmark the permalink.